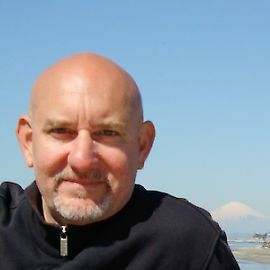 Kevin Hamilton is a brand consultant living and working in the Tokyo-Yokohama area. A long-term resident of Japan and kanji hobbyist, he is interested in the Japanese writing system for the practicalities of everyday living as well as for its inherent beauty. His favorite kanji is 永 (えい: eternity), with its ideal balance of symmetry, simplicity, and sound.